Actor Chris Pine, Academy President Cheryl Boone Isaacs, and directors Alfonso Cuarón and J.J. Abrams announced the 2015 Academy Awards nominations in all 24 Oscar® categories at a special two-part live news conference at the Academy’s Samuel Goldwyn Theater in Beverly Hills on Thursday, January 15, 2015. Winners will announced at the annual award ceremonies February 22nd, 2015 7PM ET, 4PM PST…winners are indicated in bold. According to their website, “The Academy of Motion Picture Arts and Sciences is a professional honorary organization dedicated to the advancement of the arts and sciences of motion pictures. 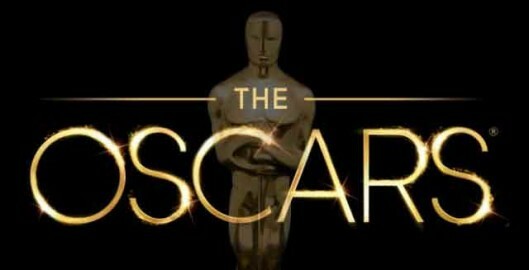 The Academy’s corporate management and general policies are overseen by a Board of Governors, which includes representatives from each of the craft branches.” The Academy is known around the world for its annual Academy Awards®, now officially known as The Oscars®.